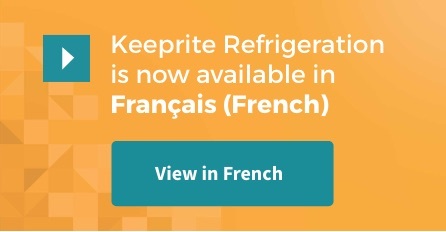 Please click the icon that best represents your need. 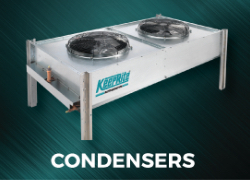  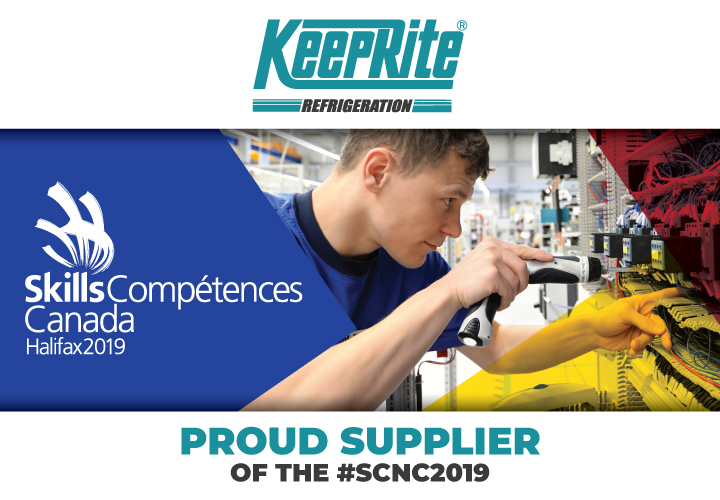 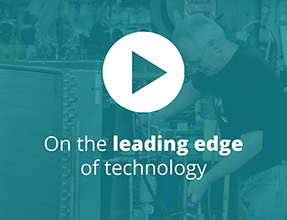 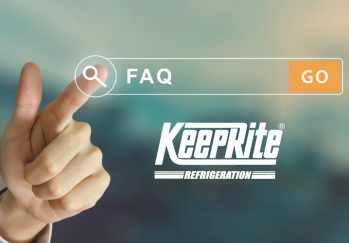 For over 70 years, KeepRite Refrigeration has been a leader in the commercial refrigeration industry due to our commitment to innovation and dedication to supporting our customers. 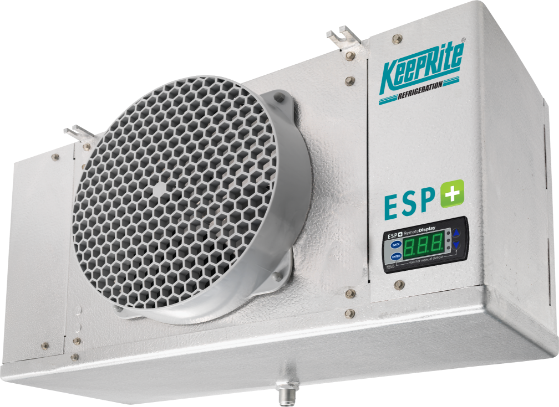 Utilizing the experience and expertise of our team, KeepRite Refrigeration consistently pioneers new and improved solutions that best suit your needs. 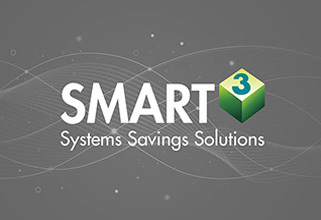 Adding SmartSpeed means system-wide savings. 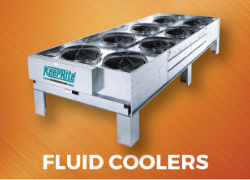 Solutions for today’s refrigeration professional. 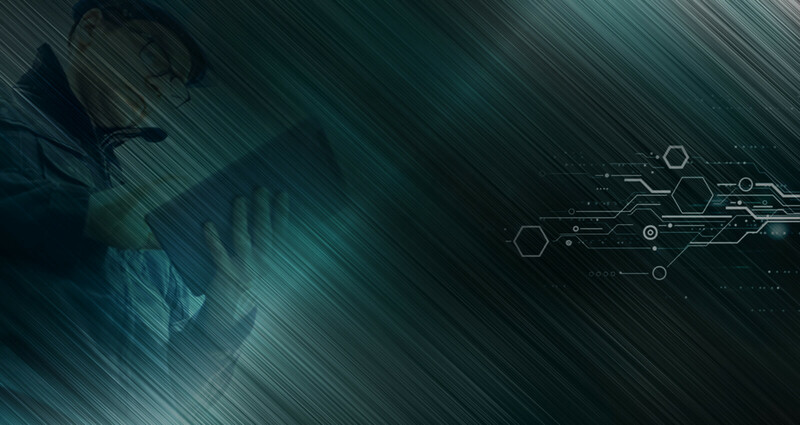 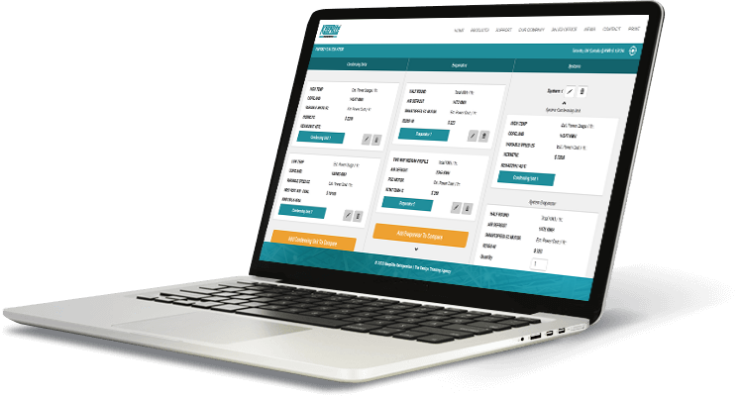 The next generation of responsive technology. 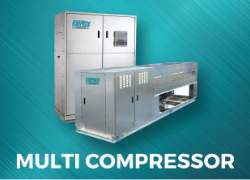 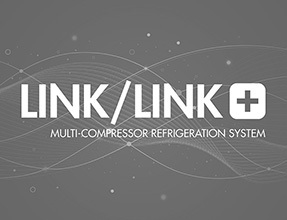 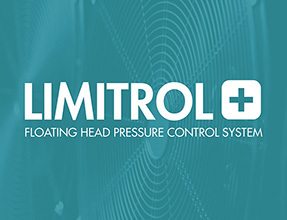 Link and Link+ systems redefine flexibility in commercial refrigeration solutions. 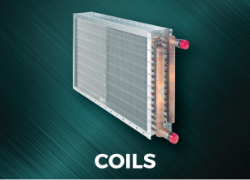 Energy efficient and easy to service – ideal for retrofits. 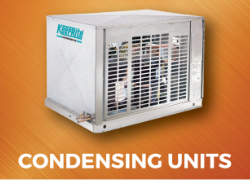 Ideal when space limitations, energy efficiency or sound levels are of concern. 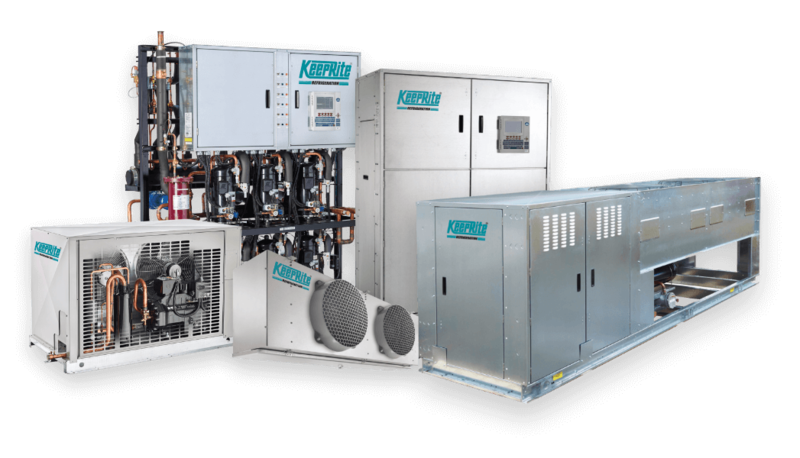 Energy savings and improved product integrity – pre-packaged, ready to install. 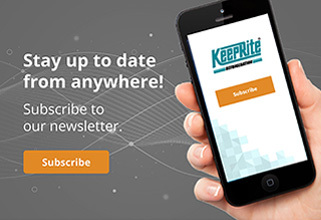 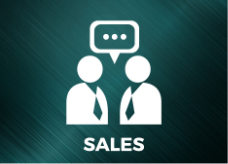 Receive updates on new and featured products, industry events, news and more. 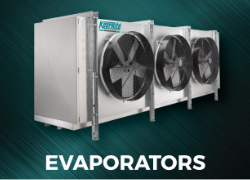 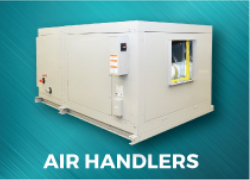 See why we’re the choice of today’s refrigeration professional. 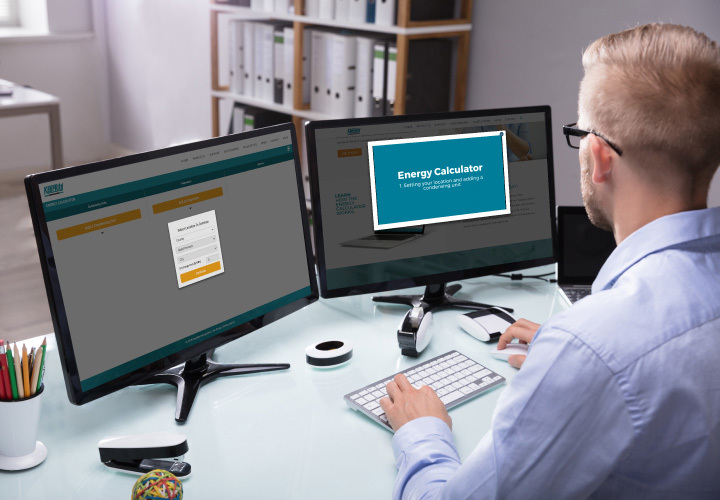 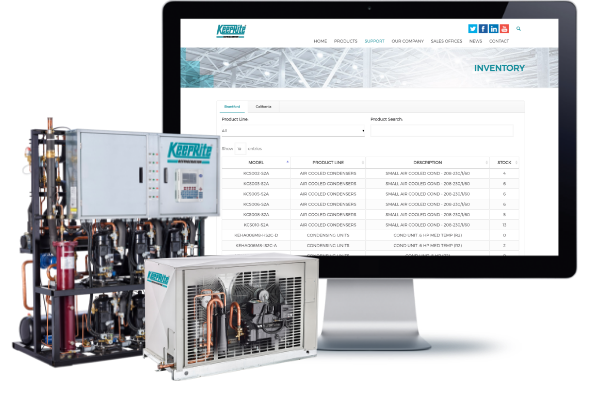 This suite of software applications helps refrigeration professionals make accurate calculations, access product information, choose components and print technical drawings. 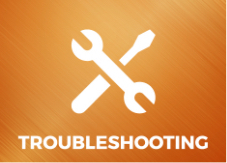 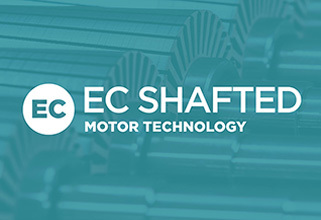 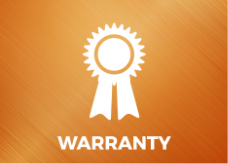 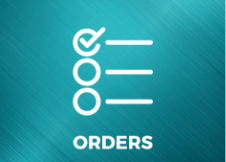 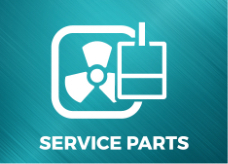 We have a variety of tools and resources at your disposal from a parts locator, extensive documentation, and one of the best limited warranties in the business. 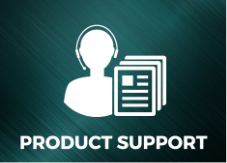 We know how important it is to always have product resources updated. 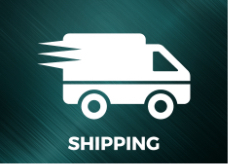 That's why we ensure we are always delivering the most comprehensive and current product information to our customers.